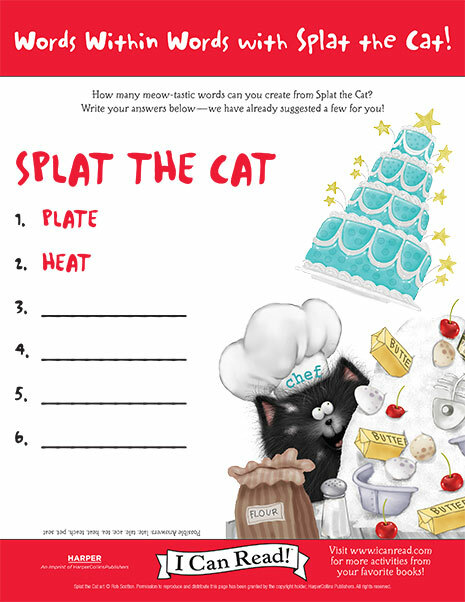 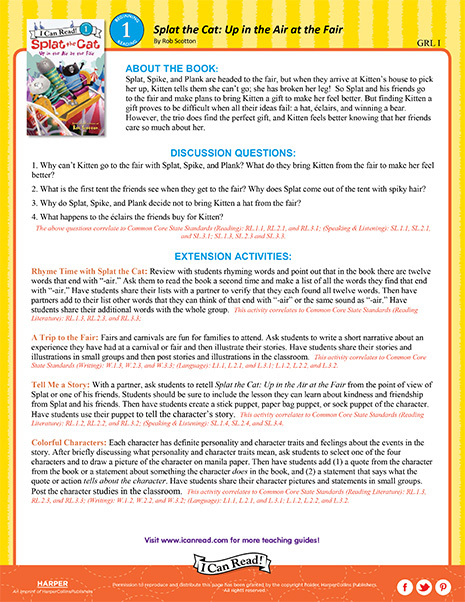 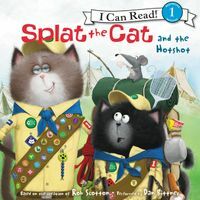 Splat the Cat is where it's at! 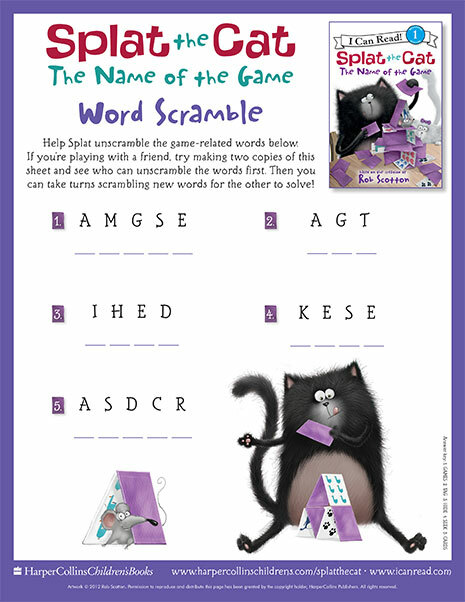 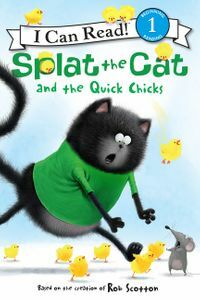 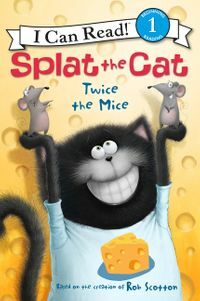 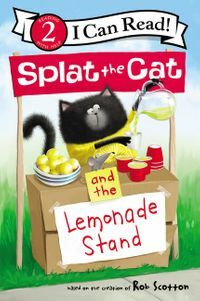 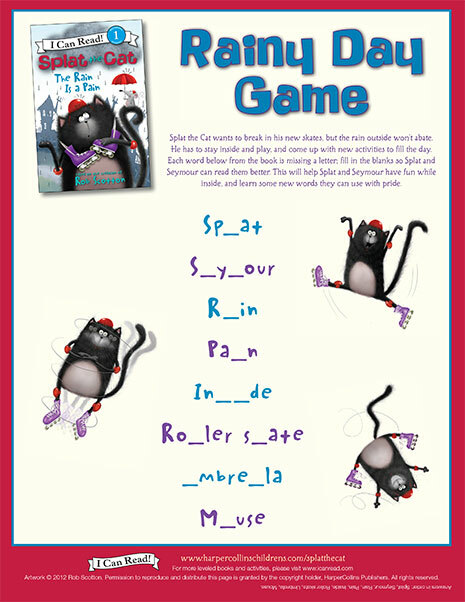 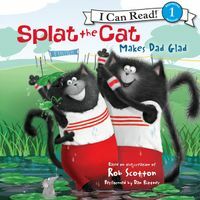 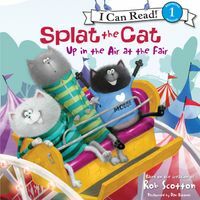 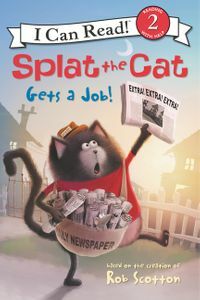 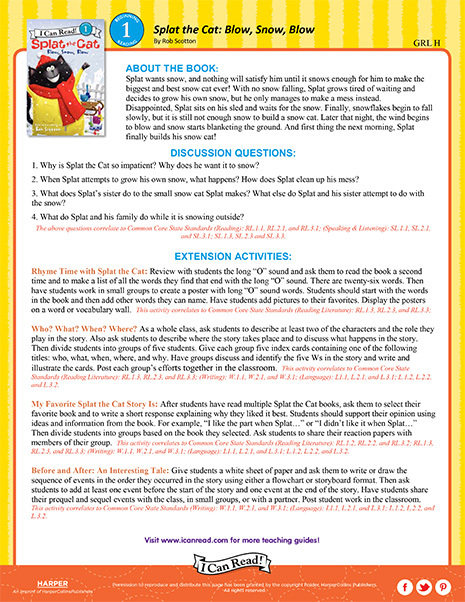 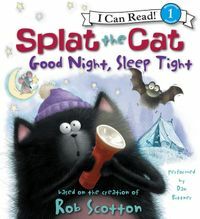 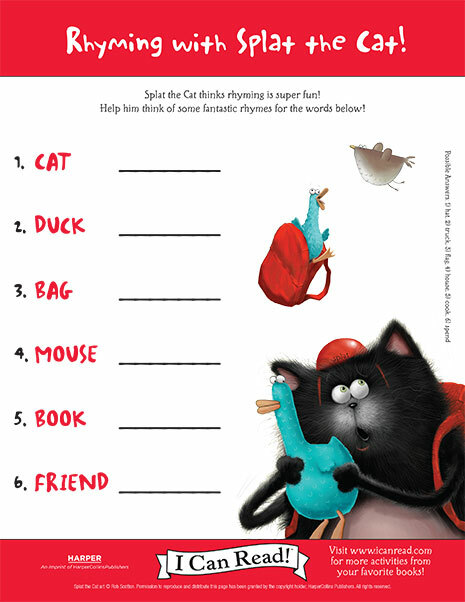 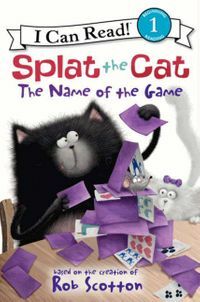 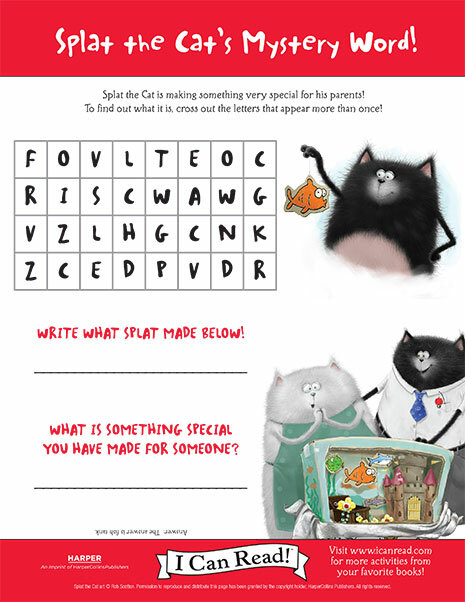 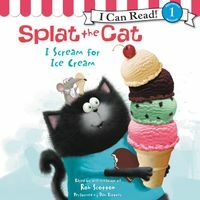 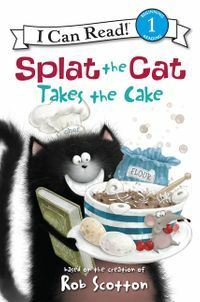 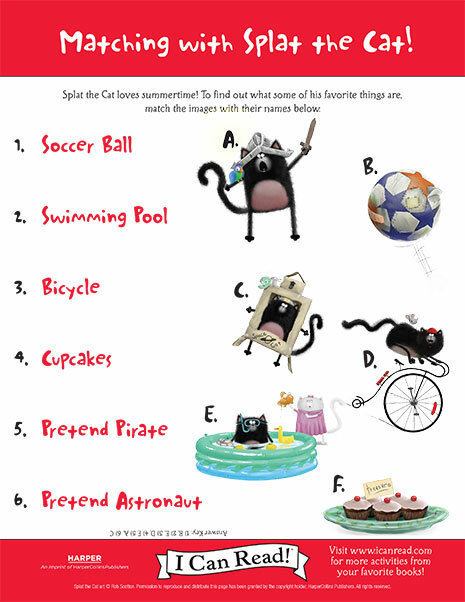 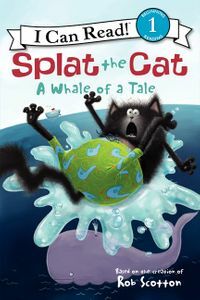 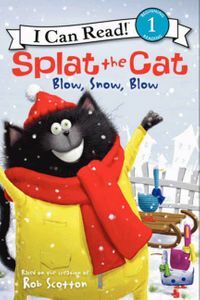 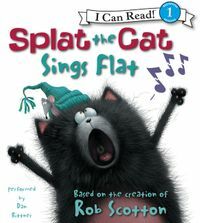 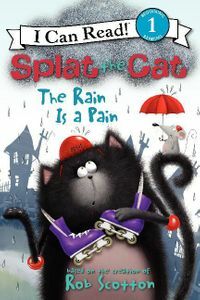 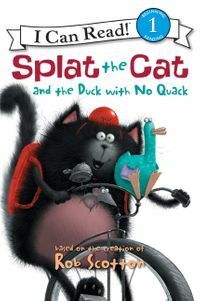 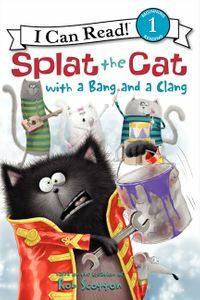 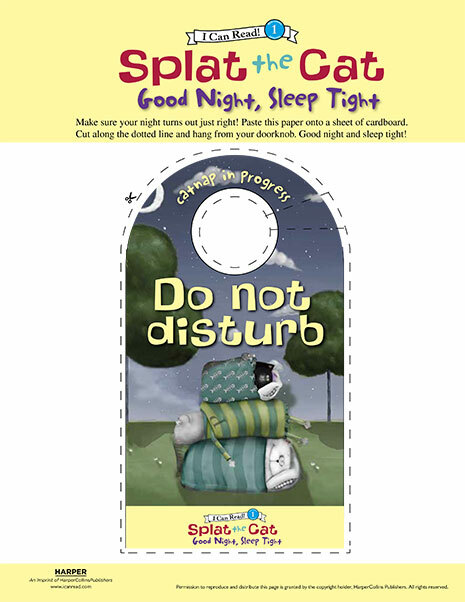 Splat the Cat, a black cat, lives with his dad, mom, Little Sis, and Splat's best mouse friend, Seymour! 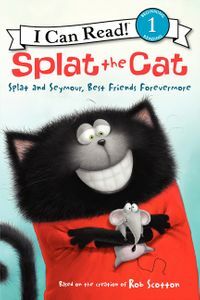 Together, Splat the Cat and Seymour can take on any adventure!